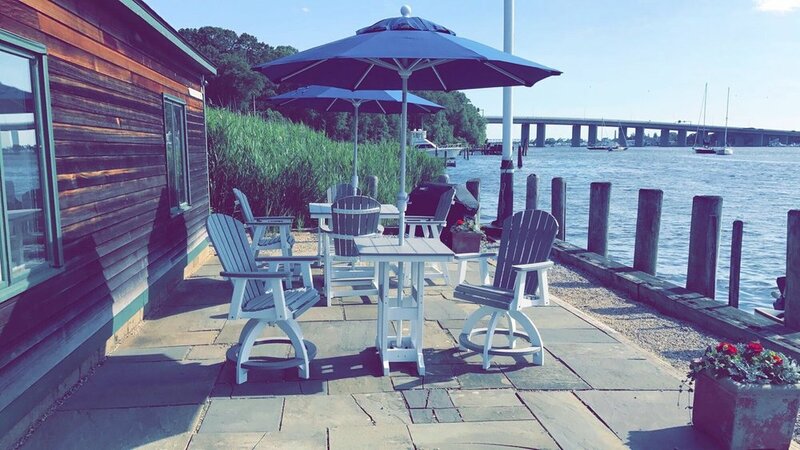 The Old Lyme Marina, located on the Connecticut River, has been owned and operated by the Abrahamsson family since 1973. Old Lyme Marina's slips and moorings is one of the finest natural anchorages on Long Island Sound and can accommodate boats up to 60' in length. 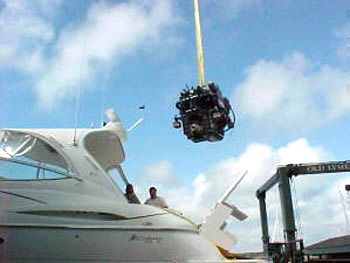 The marina performs all phases of traditional and modern yacht restoration from complete interior refits and awlgrip refinishing to rigging modifications and engine repowers. 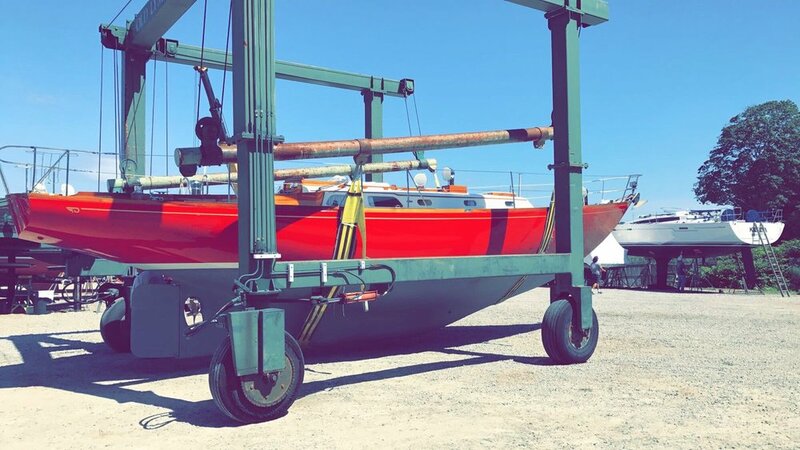 Power or sail, wood or fiberglass, cruising or racing, we are a full service yard able to meet all your needs with an unmatched commitment to service! The sea has been a tradition in our family for as long as anyone can remember. it was something our Scandinavian heritage demanded. It's a tradition we still maintain and one we hope has made Gunnar, Hjalmar and Knut proud. may be what first attracts you to our yard, but our professional service, well kept facilities and friendly atmosphere will keep you coming back. Circa 1920 (left to right) Gunnar, Hjalmar, and Knut Abrahamsson aboard their cargo ship off the coast of Sweden. Old Lyme Marina is one of the finest well protected natural anchorages on Long Island Sound. Latitude: N 41º 19' 29.63"
Longitude: W 72º 20' 28.6"
Lunch & Dinner | Delivery Available!